The wait is over, you can finally mark your calendar for the long-anticipated kit release. 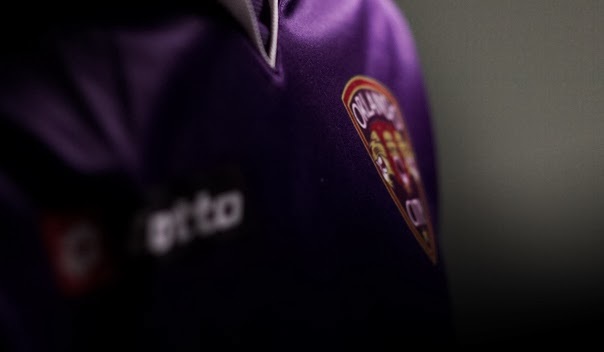 Orlando City SC announced on Monday that they will unveil their 2014 USL Pro kits on Saturday, Feb. 1 (4 p.m. at the Wall Street Plaza in downtown Orlando). Initially the kits were to be revealed in December 2013, but the event was postponed via Facebook. The kit will mark the last time the Lions will sport a Lotto branded jersey, before they officially enter MLS in 2015, where all clubs are required to wear uniforms made by Adidas. Along with the jersey unveiling, the event will follow into a viewing party of the United States Men’s National Team, as they take on Korea Republic. Get up to date news on Orlando City by following the OSJ on Twitter.